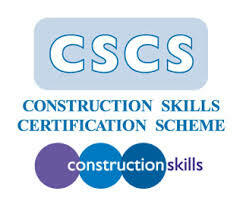 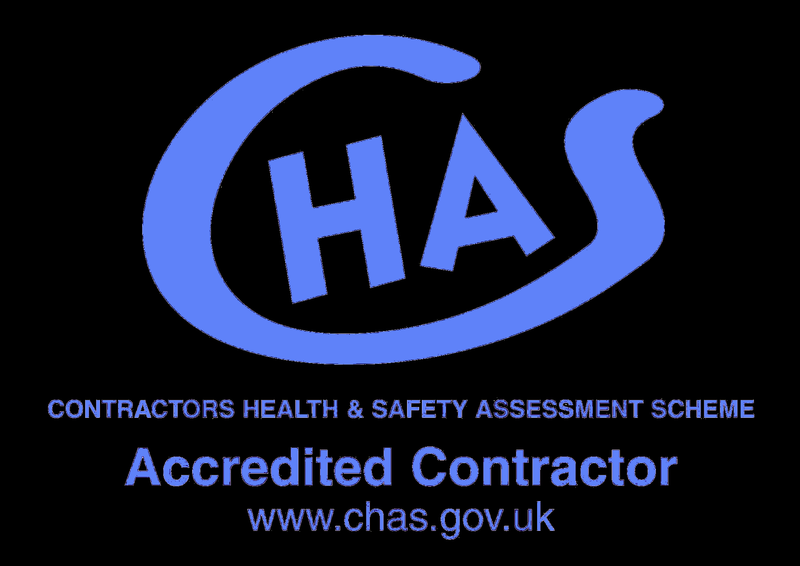 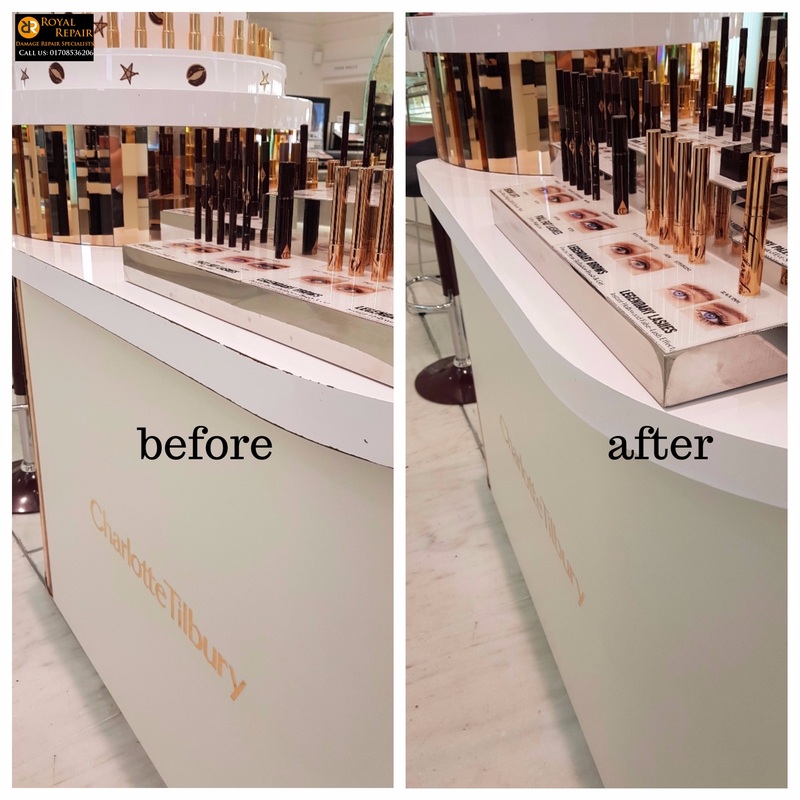 We are happy to announce that we become approved Contractor for Harrods,Central London.We provide On site any hard surface damage, scratch, chip, dents or burn marks repair services. 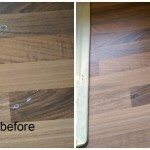 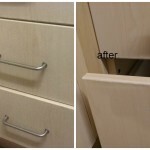 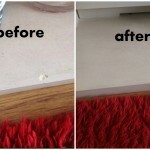 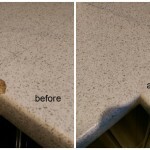 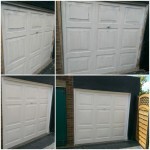 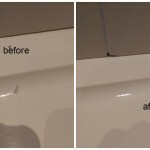 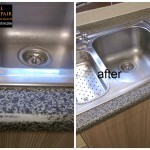 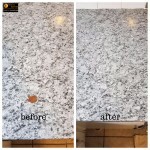 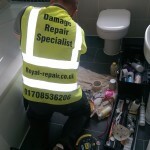 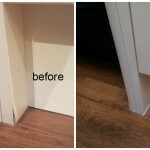 Shop Counters, floors, doors, worktops, units or any other damaged surface can be repaired within minutes without leaving any traces of damages. 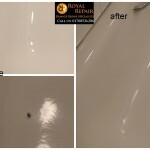 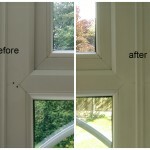 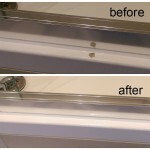 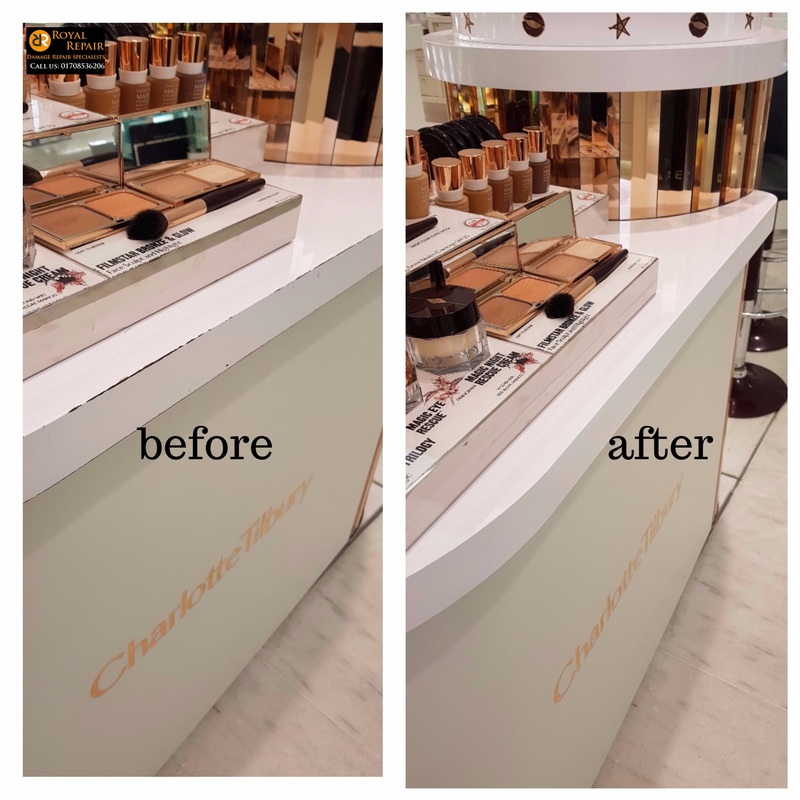 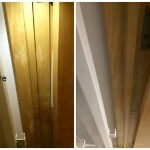 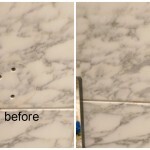 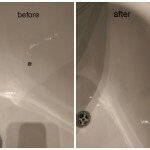 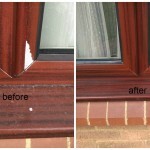 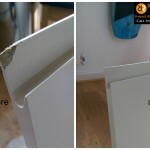 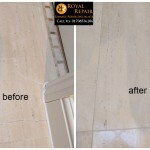 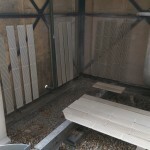 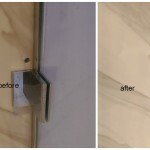 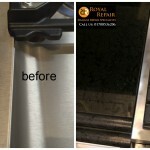 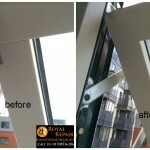 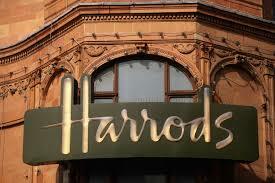 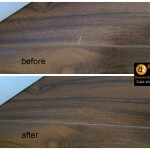 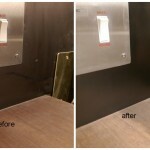 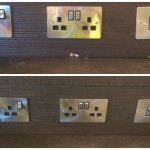 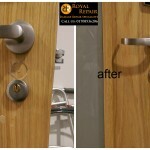 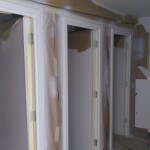 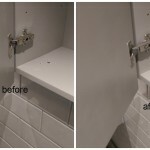 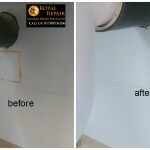 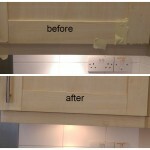 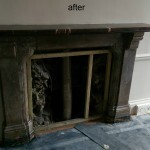 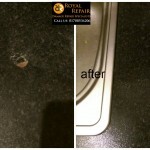 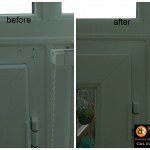 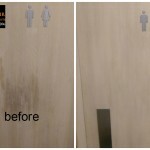 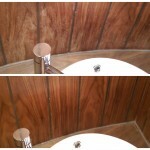 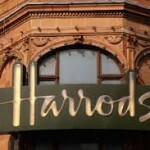 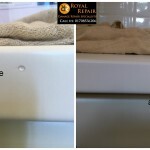 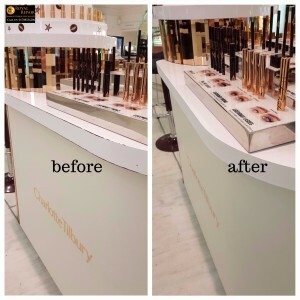 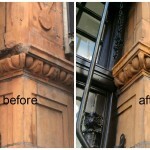 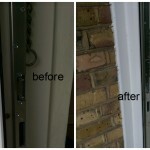 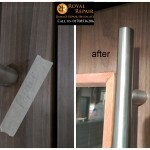 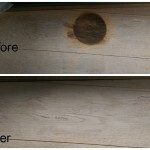 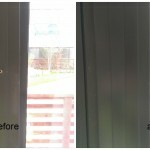 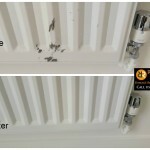 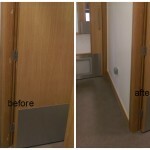 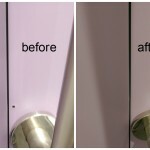 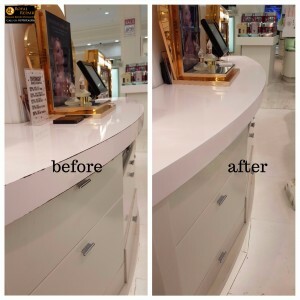 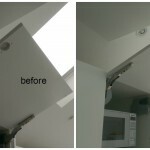 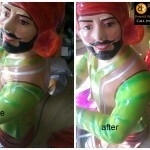 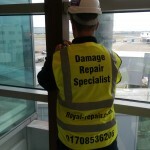 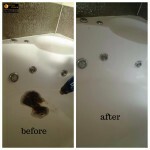 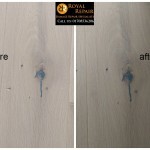 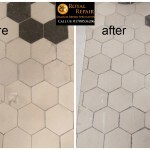 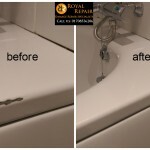 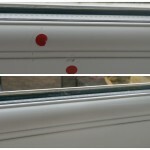 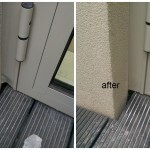 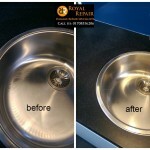 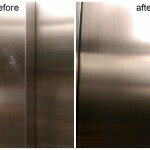 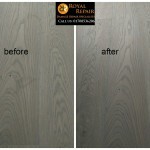 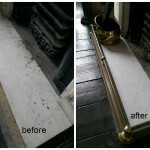 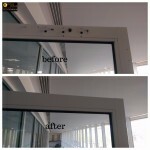 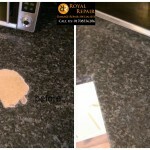 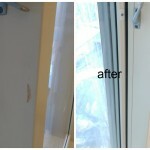 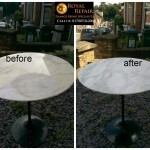 Please check what damage repair Specialist quality repairs did during night shift at Harrods, Central London. 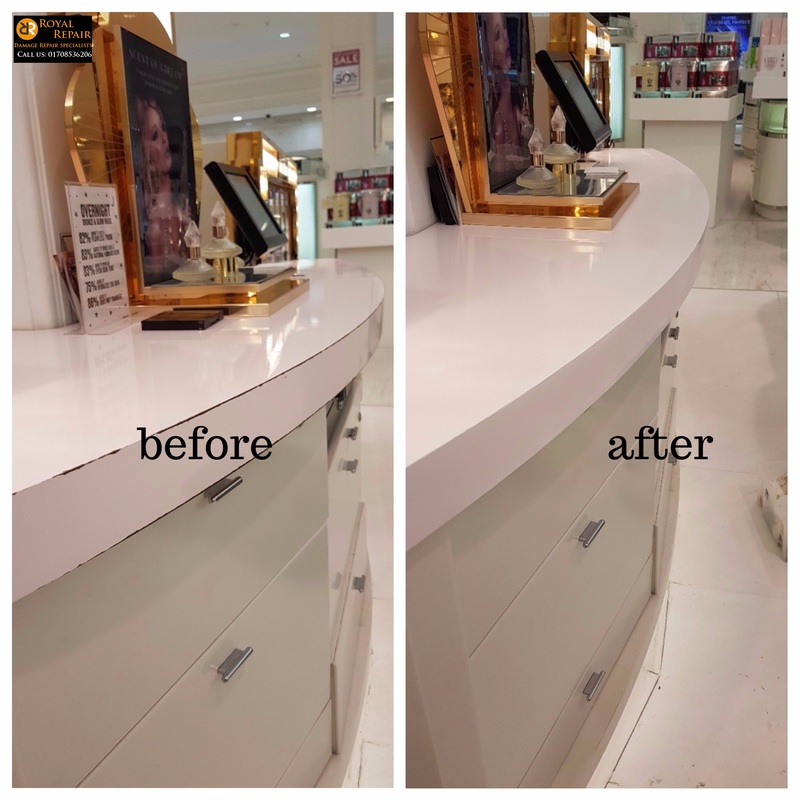 We often repair damages in Shopping centers to fix all scratches, chips caused by costumers and to make sure your business looks great.